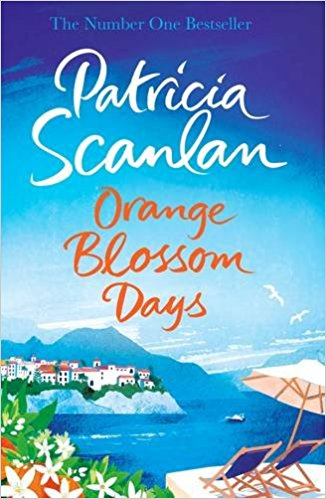 My first book review for January 2018 is Orange Blossom Days by Patricia Scanlan. Set in the south of Spain, this novel is written in third person, with each chapter allowing the reader to see things from the perspective of a different character. There are quite a few characters, each with their own story to tell; I was a bit confused as to who was who at first, and had to keep going back to re-read things. However, once I got into the book, it was a nice easy-going read. The story is one of love and friendship where the community of this new holiday apartment complex are brought together to support each other through the trials and tribulations of family life . There are moments of heartbreak, as well as a few surprise twists near the end. Overall, this is a nice chillaxing read that transports the reader to a warmer climate. I would rate this book 3.5 out of 5 stars.